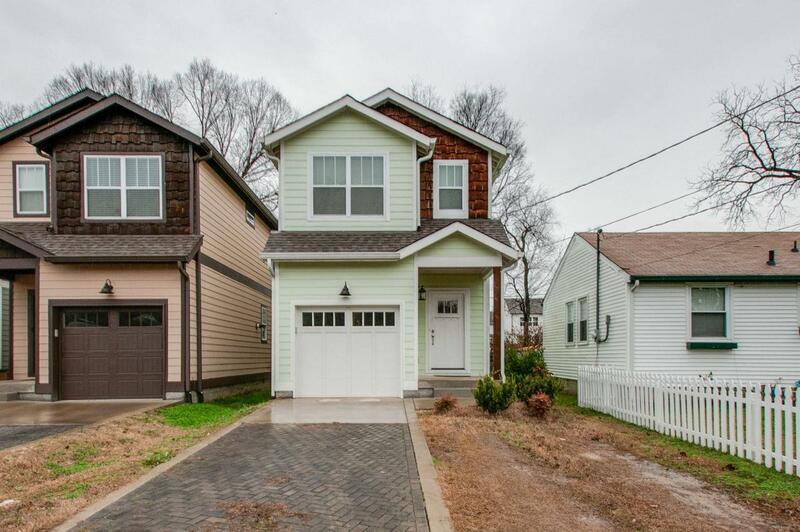 Adorable home with and open floorplan and fenced in backyard. 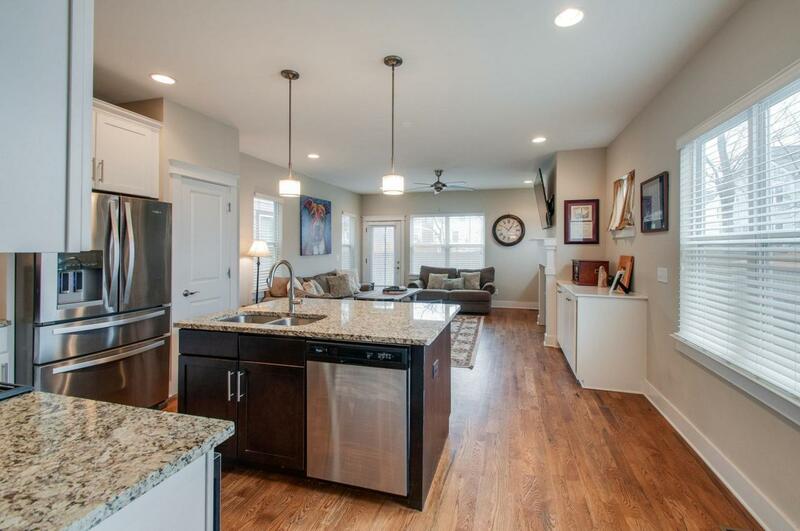 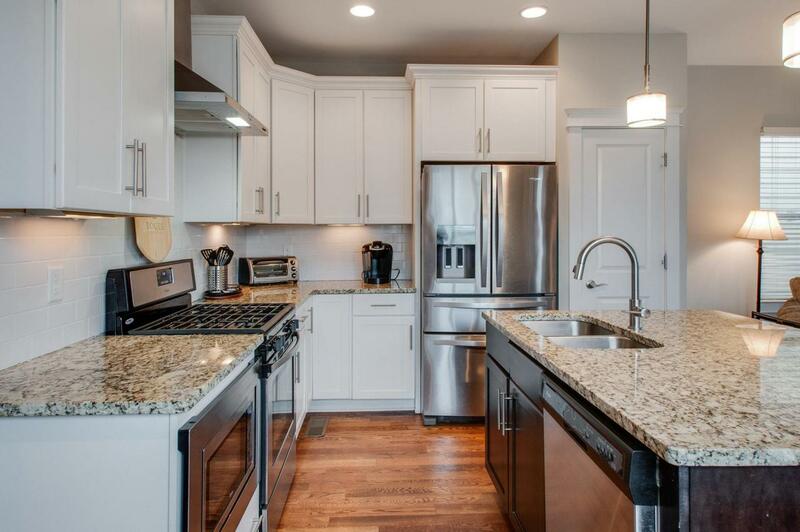 Hardwood floors, granite counter tops, and stainless appliances. 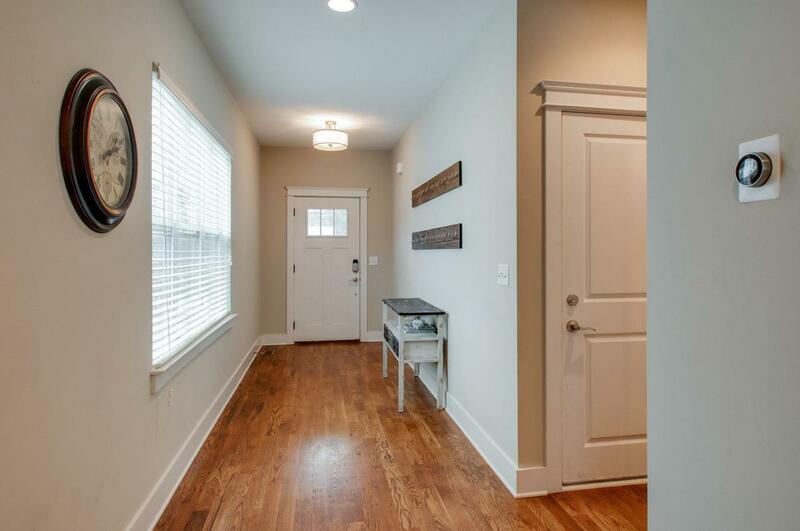 Lots of charming features including built in bookshelves and a fireplace.